ShowsEpisode 4 • 43:34Hurray for Jollywood! Wayne Carini, a Connecticut-based Ferrari expert and master restorer, scours the countryside in search of classic automobiles that have been hidden away in barns and shacks for 60+ years.  Follow these cars from their unearthing to the auction block on Chasing Classic Cars.